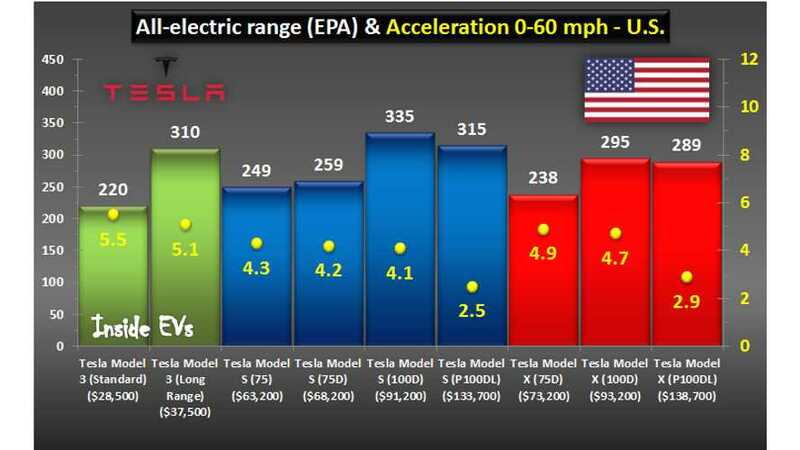 Comparison of price, range (EPA) and acceleration of all Tesla Model S, Model X and Model 3 versions (in total nine battery or powertrain versions). The day has arrived! 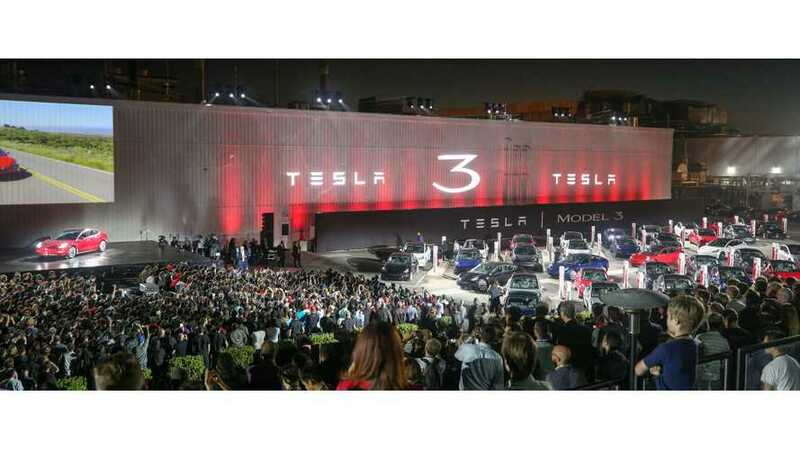 The first Tesla Model 3 electric vehicles are handed out at a special event at Tesla's facility in Fremont California. Watch now! 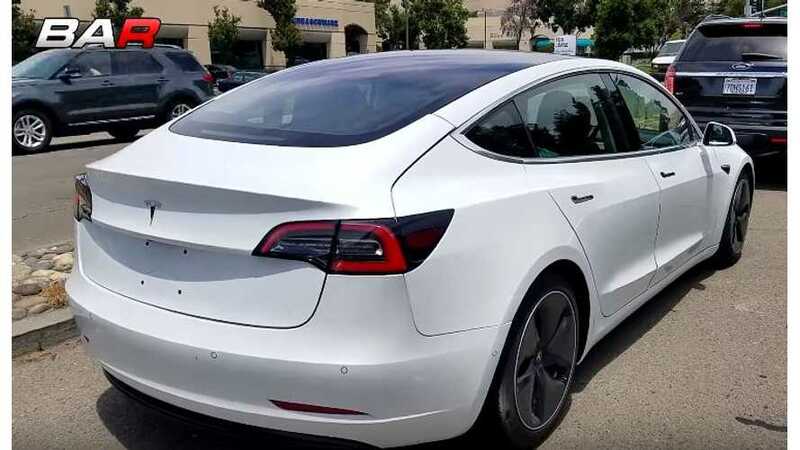 Its the date we have been waiting more than a year for, Tesla CEO Elon Musk says news on the Model 3 and its release date arrives on Sunday!